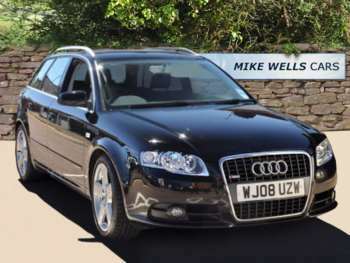 Within this site you will find information on the latest selection of of used vehicles in our virtual showroom, which is updated on a regular basis, listing our latest stock with images and details. You can also find details on how you can contact us regarding any questions you may have or for further details on any of the vehicles you've seen in our virtual showroom. Of course very few people have unlimited budgets, so to make sure you do not tie yourself up in a deal which you subsequently find hard to afford, we offer a range of financial packages to suit your personal circumstances. For more information on finance please contact us on 01933 356166, or alternatively visit our finance page to apply online. . Finance subject to status. Written details available on request.